Do you feel, financially, your spouse needs to be loyal to you and your immediate family first and foremost? Or are you more lenient to helping others in need? 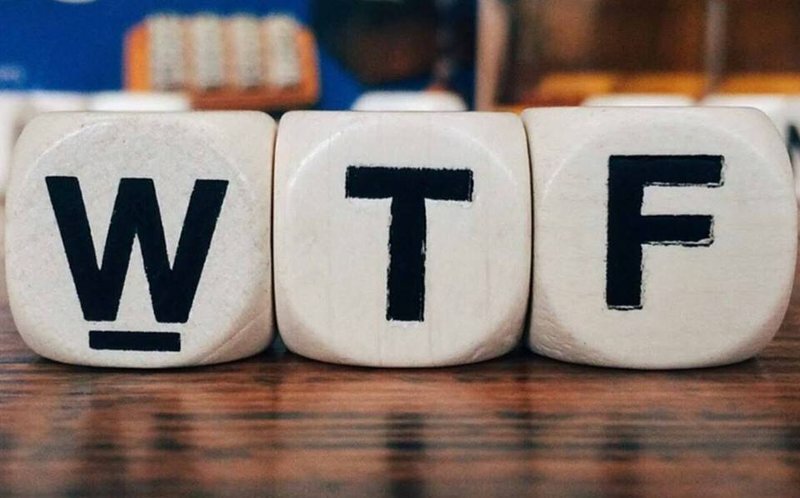 Listen to today's WTF, or read the details under the podcast. A KZN listener feels the pinch of January, but to make matters worse she feels her husband is prioritizing his brother ahead of their family. Hey Bongani and Mags, I’ve just discovered my husband has been sending his brother money every month, but we don’t have enough to make ends meet. We haven’t paid school fees for last year and we’re drowning in debt. To make matters worse, I’m working two jobs. I’ve spoken to him, but he refuses to stop sending money to his brother. Please help. What advice would you give your fellow KZN listener?